You can watch Barbara singing this song in the movie. On Youtube you can also find a lovely version with a young Andy Williams and Nancy Wilson. I can't listen to her music with dry eyes. 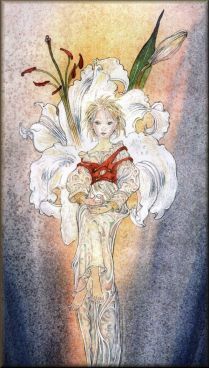 You can hear some samples of her songs at her website www.kirtana.com and read more beautiful lyrics. You no longer have to wait to buy a cd when music is ready for download on such programs like itunes. Making it easier to enjoy the music you love. You can find the songs featured here or ones just as inspirational to place on your portable mp3 player. So when ever you need to relax you can listen in your car, home, even on your jog for the day. Is nothing but another part of you. The light that lightens up this world of ours. To follow an inner call. This song came out of the realization that a true friendship and love for another does in it's core never change despite all the inner and outer changes that appear to separate our lives. What has never been apart. Who has lost and who has won. And, it doesn't matter at all. Some days I look around and I'm especially glad it's not going to stay the way it is.  Listen to samples of songs by Francine Jarry and inspired by the teachings of Abraham, a group of nonphysical teachers. On this website you also find a synopsis of Abraham's teachings through Esther Hicks. Joy joy joy! Joy is the key! An ebook outlining the laws of abundance and their connection with your self-image. Realize your mind power and your intentions. You can effortlessly manifest abundance. This book contains many great affirmations to create wealth, and prosperity. Many authors on abundance and success have gotten their inspiration from this book (Louise Hay and Catherine Ponder). 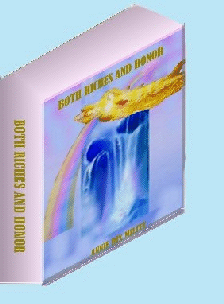 To download the Ebook "Both Riches and Honor" by Annie Rix Militz for $8,00 click on the "Add to Cart" button and collect your free gifts, "The Way Out" and "The Way Beyond" from Joseph Benner. It's quick and easy! This book is now in print and can be ordered at Amazon.com, Barnes & Noble, Walmart and other reputable booksellers. A quick and easy way to get this book is to buy it now at Lulu.com, the publisher's website, www.lulu.com and have it delivered. 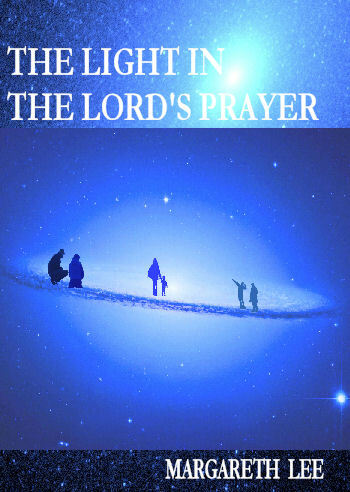 The older version "Activating the Light in the Lord's Prayer" is also for sale there, not by me, but by a "pirate". There is no such creature in Gods Kingdom. God defends my copyright, and the Holy Spirit uses everything for good. It's God's book, anyway. Who knows what it's good for? In the new version I have added headlines that also refer to "A Course in Miracles" for a more pleasant reading experience. 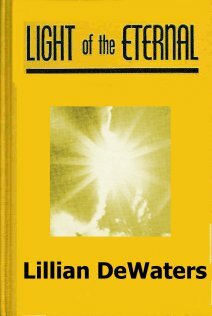 Light of the Eternal is an amazing healing ebook about spirituality and development of mind power in the most profound sense. 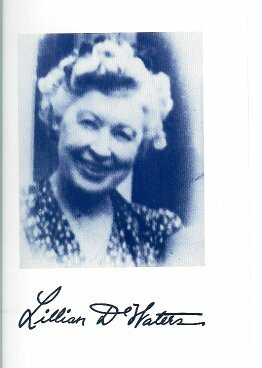 Lillian Dewaters has helped thousands to take charge of their lives and unlock their full potential. Her work will help you create new positive habits and release old conflicts and issues. Find out how good it feels to be free to live a fulfilled, positive life! Find out how amazingly good it will feel to feel good again and love your life! The dream self is neither to be purified or to be evangelized. It is to come to an end. To collect your free gifts buy the Ebook now for $5,97 click on the "Add to Cart" button and download "The Way Out" and "The Way Beyond" from Joseph Benner. Whatever your age, this book presents spirituality in a way anyone can understand. Read the description of this adventure. 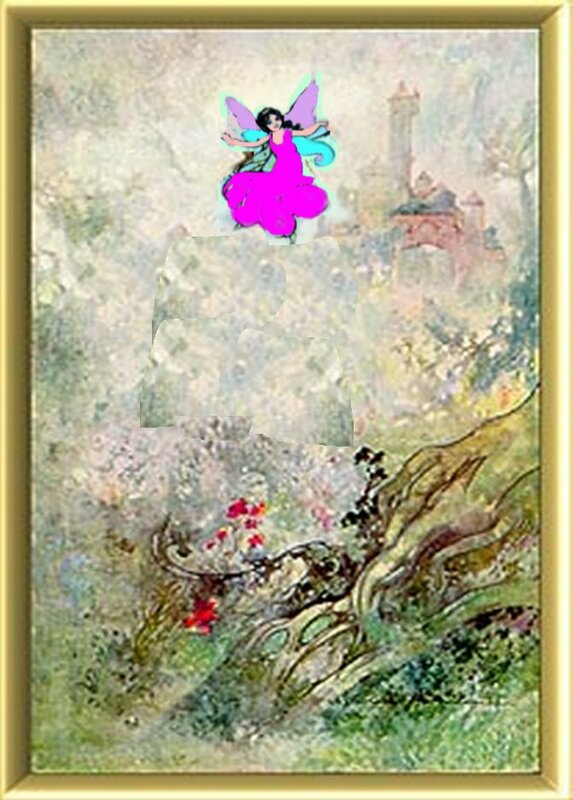 Finally the Truth about the world and the ways of the Fae. An eye-opener! Children and grownups alike can find out more about the power of the mind. You have never read anything like this before! click on the button with the text "Add to Cart"